Hi Friends! I want to introduce you to my sweet friend, Jen and her wonderful business Rellas Bellas. She is so talented and I love her products! 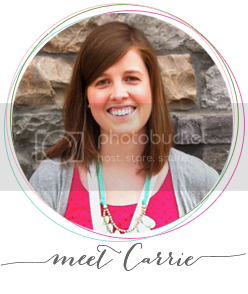 She just did a re-design and launching a new product that I am over the moon to share with you! 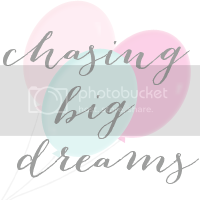 Jen is guest posting today, so I'm going to let her take it away! I have spent the last 5 months working on some new ideas for my shop, Rellas Bellas. I have come up with a series of new necklaces that I will be releasing over the next few months. I love items that are are fresh, modern and flirty. I wanted my brand to reflect the products I make. Some times less is more. 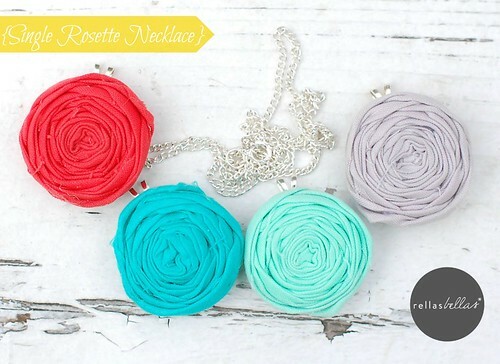 This single rosette necklace is perfect for those days. This fresh and modern necklace will add just the right amount of color to your outfit. It is simple yet the intricate details of the rosette make it just a bit flirty. Every day when I get dressed I don’t feel like I can leave the house until I accessorize. Some people can’t leave the house without make-up, for me is jewelry. An outfit isn’t complete until I’ve added the final touches. Some days I like to match my jewelry to my outfit while others days I like to be a bold contrast to what I am wearing. Some days the juxtaposition of the sparkly necklaces with the casual tee just makes me giddy. I also love to add elements of the unexpected. That is exactly what I did with the whimsical print I added to the back of the single rosette necklace. 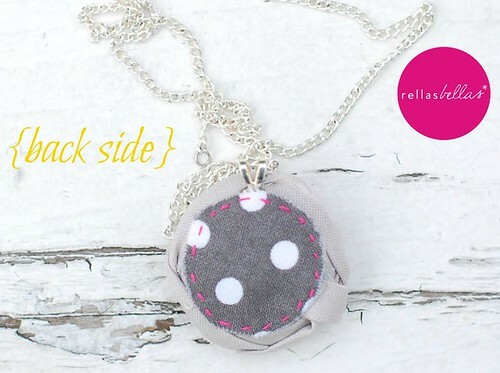 The grey and white polka dots add that extra hint of whimsy that I oh so much love. The single rosette necklace is the perfect go to piece for those days when you are running errands, have 800 things to do but still what to look chic and put together. They are also the perfect understated piece to add a pop of color to a pretty sundress for a night of dinner and drinks with your man or girlfriends. Those clutches are so cute! drop by nichollvincent.blogspot.com and say hello!